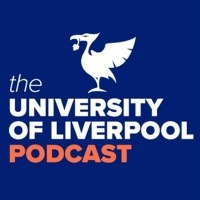 In our latest podcast Dr Myriam Wilks-Heeg talks about the history of slimming and how it became an obsession for women in post-war Britain. The weight loss market in the US is estimated to be worth 66 billion dollars. Europe isn’t too far behind that at 44 billion. It is big business and while its expansion has kept pace with our growing waist lines, its origins can be traced, oddly enough, to a time when food was scarce. “The end of food rationing marked the beginning of a modern slimming culture, which has since permeated all aspects of women’s lives,” Dr Wilks-Heeg, a lecturer in twentieth century history at the University’s Department of History, explains. 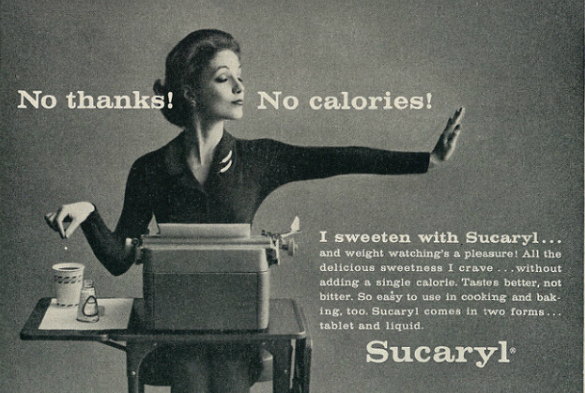 From the buttermilk diet, to the air hostess diet, Dr Wilks-Heeg looks back through the archives of women’s magazines that have offered slimming advice to their readers throughout the decades. She also considers society’s changing attitudes to diet, exercise and public health.